Health care reform has gone underground into the realm of dark politics, but I believe Gail Collins when she says Obama isn’t going to let this go easily. It will be back. In the meantime, I’m not paying much attention. I’m waiting for a sign that we’re getting to something real. For me that sign will be the first time someone starts using the American version of an automotive analogy. If all you care about is getting from point A to point B in Manhattan the smelly, noisy, subway is often a better choice. 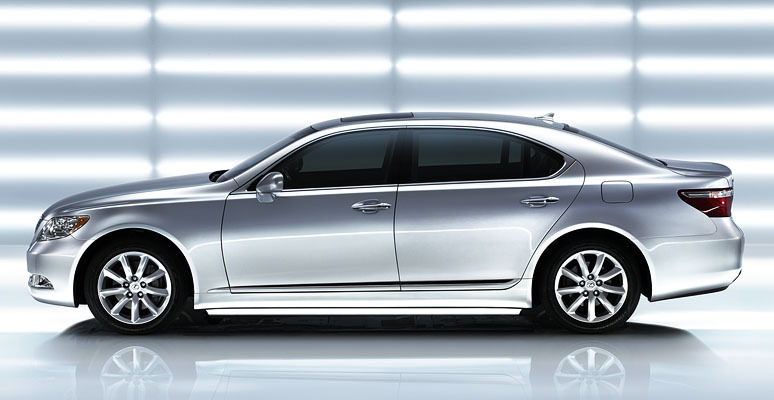 If you care about comfort and pleasure the Lexus is almost always a better choice. Money aside, it’s the better choice for most people most of the time. Faster, more comfortable, you can carry more things, it’s simply better. If you don’t have a lot of money, the subway is your only choice. Health care is like that. It’s an inexhaustible good. You can always do more things at the margins. You can have nicer waiting rooms, better parking, faster phone call return, multiple messaging systems, better IT support, more elegant tests, more intra-specialists conferences, RNs instead of aides, more convenient medications, better home care, better hospice care .. and I’m not even trying here. Some of these things improve efficiencies, but mostly they just provide a better care experience. Not “better”, better. The scope to improve health care is limitless. Give me a trillion dollars and I could spend it on US health care. Give me 500 trillion and I could spend it (though at that point I’d be into national exercise programs and dietary revisions!). Why is the scope limitless? Because you can’t make suffering vanish. We age, we get sick, we die. The only “health care” initiatives that clearly save money involve floating chunks of ice. It’s not a matter of getting incentives right, as Brad DeLong recently wrote. That would work if there were an end point, and we were seeking the most efficient path. In this game there’s no end point unless you consider incentives that encourage ultra light plane travel. Sorry Brad, but this time I have to disagree. Health care is largely a compromise between reach and grasp. It’s about buying a Honda Accord rather than a Lexus, or taking the subway rather than a helicopter. It’s always about rationing. Wake me up when we start talking about taking the subway.